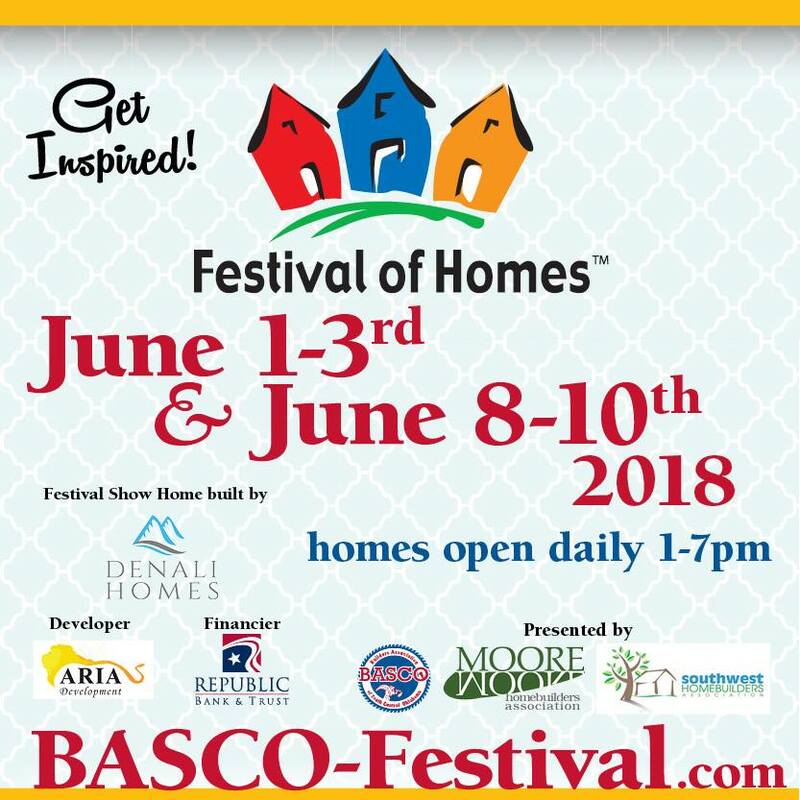 Norman’s Festival of Homes provides an excellent opportunity to tour Norman’s finest neighborhoods to get design ideas or shop for a new construction home. We had SIX LISTINGS on display to showcase the work of our incredible builders! We love this event!